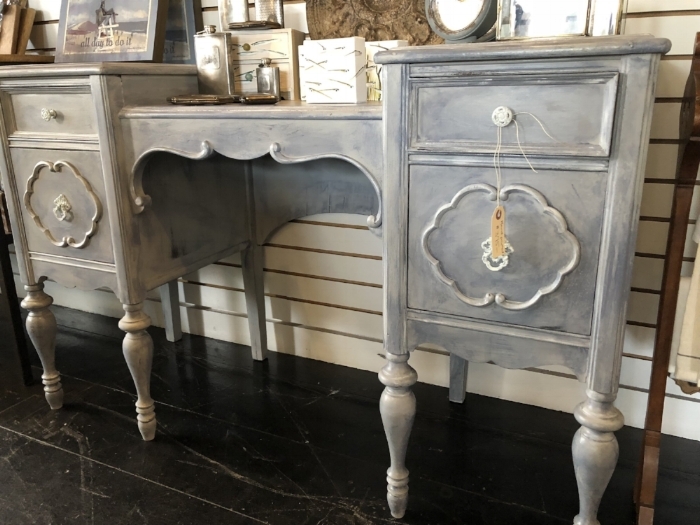 At Refabulous Decor we always have something in the works - whether it’s a new painted piece of furniture, funky hand-made jewelry, DIY products or just cool stuff. Enjoy. Wanted to share with you this latest creation I painted this past week. I shouldn't say week, as it literally only took about 2 hours to complete! Seriously, with the quick drying and, virtually, no prep Annie Sloan Chalk Paint, this took no time at all. 3. after waiting roughly 1/2 hour (and helping customers in between), I sparingly painted on Old Violet Chalk Paint in various patches all over the piece. I then sprayed it with water in 2' ft sections and then dabbed with a paper towel; moving the darker paint in to certain places and removing some in others. Tad-Da! !...so easy - you can try it too on your next piece! Transfers from IOD have Arrived!